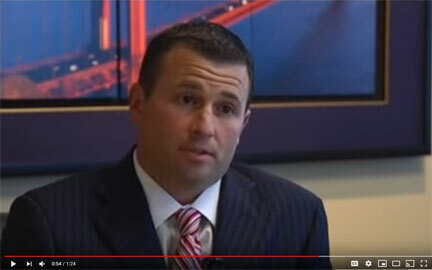 O’Connor, Runckel & O’Malley LLP is a law firm serving Walnut Creek, Contra Costa County, and the greater San Francisco Bay Area. Our attorneys represent clients in a wide array of serious personal injury and criminal matters. As a retired Contra Costa County Superior Court Judge, Dan O'Malley gives our clients the truly rare advantage of a former Judge working on their cases. He has tried cases as an attorney and presided over them as a Judge. 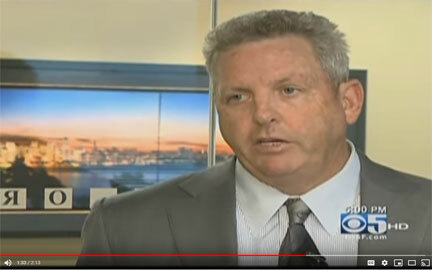 His relationships with District Attorneys and Judges in the Bay Area are second to none. He knows how to control the courtroom, and employs knowledge from both sides of the bench as a trial attorney on your behalf. At O'Connor, Runckel & O'Malley, we work as a team to ensure all of our clients have the advantage of our combined knowledge, experience and expertise. Let us put it to work for you. When you contact O'Connor, Runckel & O'Malley for a free consultation, you will gain all the advantages of our attorneys' experience and knowledge. We won't be satisfied until you have enough information to be comfortable with your situation. Whether you need a Walnut Creek Personal Injury Lawyer, DUI Lawyer, or Criminal Lawyer, we will handle your case from the initial consultation until the case is closed. If you have a legal question, or have been injured by someone else's negligence, call us or submit one of the contact forms on the website to schedule a time to speak with one of our attorneys.